Circa 1735. Once known as the Edward Davies Mansion, this handsome stone Federal house with panoramic views was also a tinsmith shop and rectory. It has heard the marching feet of Revolutionary troops and seen the Union Army during the Civil War. Tastefully furnished with antiques and collectibles, the comfortable guest bedrooms feature canopy, pencil-post and sleigh beds. 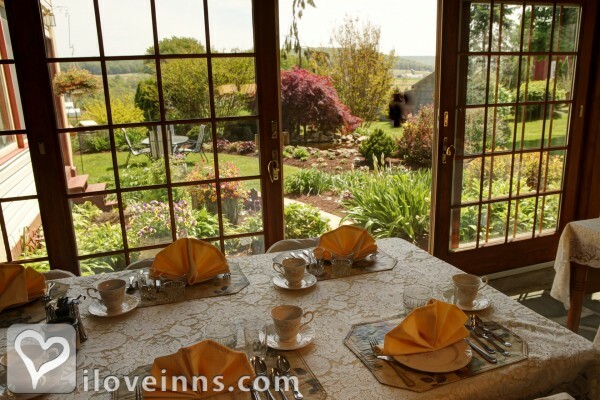 Breakfast is served in a delightful glass-enclosed garden room with stone floor and rolling farmland vistas. Evening tea and conversation are enjoyed in quaint double parlors or fireside in the den. Ask about dining in an Amish or Mennonite home.Publicity and Awards: Bon Appetit, Boston Globe, Intelligencer Journal, Innsider, Chicago Star.Location: Country and Pennsylvania Dutch Country. Payment types accepted include Visa, Personal Checks, Travelers Checks, Master Card, American Express and Discover. Rooms: This property has 8 total guest accommodations with private bath, 1 two-bedroom suite and 2 cottages. Pets: Dog allowed in Cottages. Amenities In Room: Hair Dryer, Coffeemaker, Air Conditioning, Cable TV, Fireplace, Heating, Iron/Ironing Board, Refrigerator and Snack Bar. Amenities On Site: Gift Shop, Free parking on premise and Copy Machine. 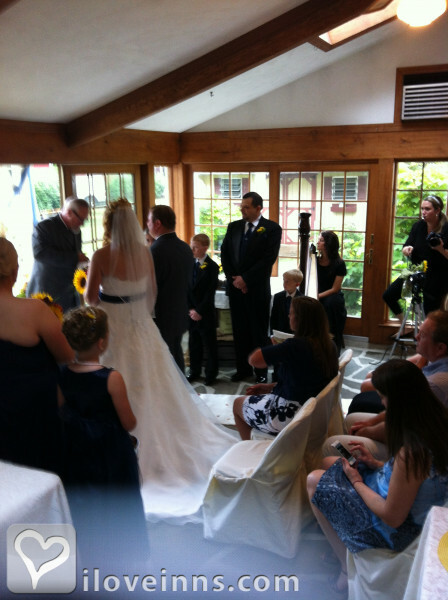 Events Hosted: Weddings, Seminars, Romantic Getaways, Meetings, Family Reunions and Honeymoons. 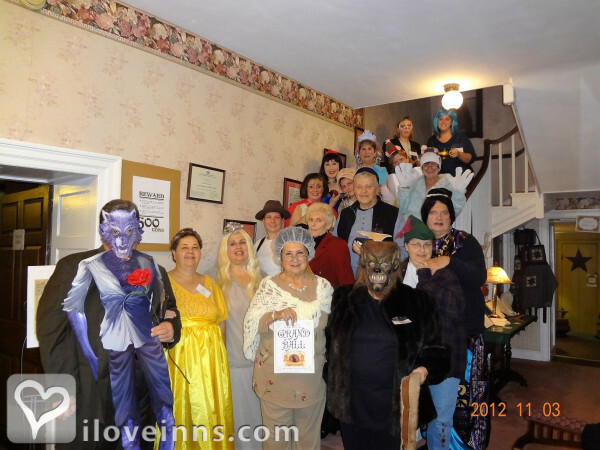 Other Activities: Antiquing, Live Theater, Parks, Shopping (Local Crafts), Amish tourist area and ballooning. 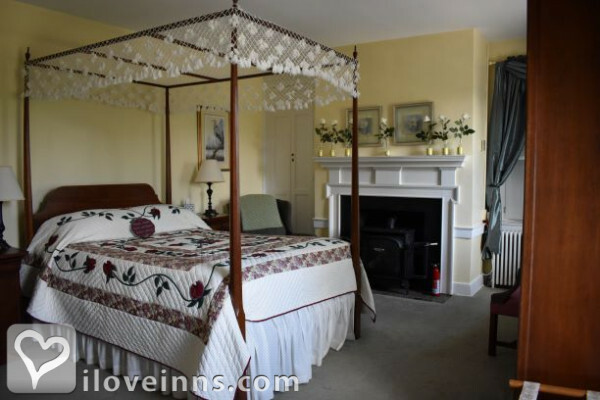 Located across the street from the Bangor Episcopal Church, the inn is listed in the National Register. Historic Awards: National Register (Granted), Local Register (Granted) and State Historical Site (Granted).